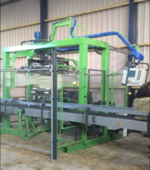 You want to organise your production more efficiently ? 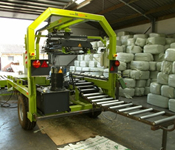 We offer our expertise to find suitable automation solutions. 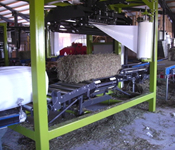 On this feeder LT 110 you can put 12 bales with a bale grap, and these are feeded automaticly in the wrapper. 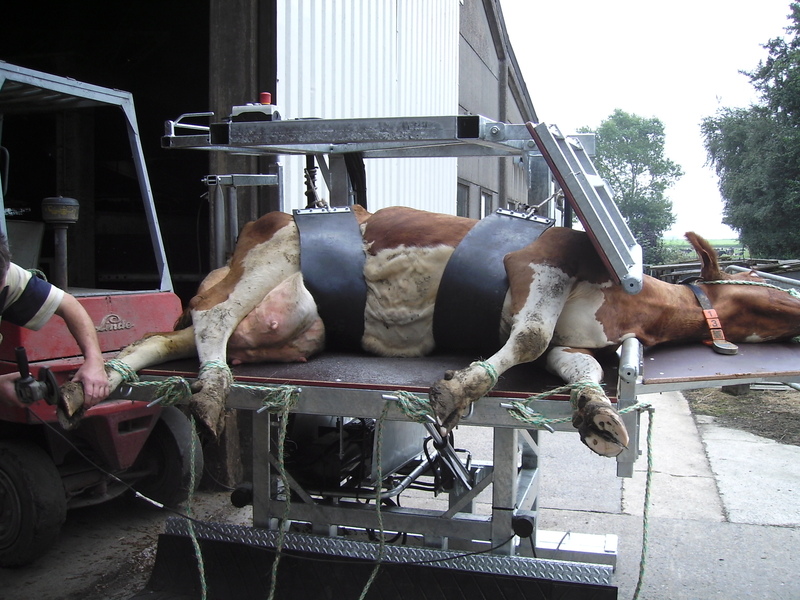 The vewi 110 is a robust wrapper (2100kg) who takes the bales on the field on an elevator and wraps them automatically. 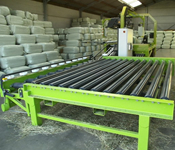 On customer demand several machines are developed for indoor wrapping and stacking. 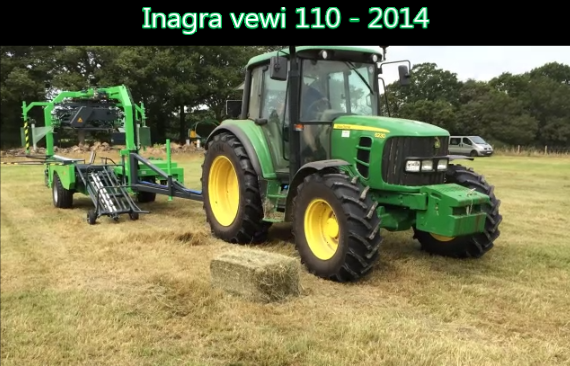 The VEWI 110 S is a static and electric powered machine.